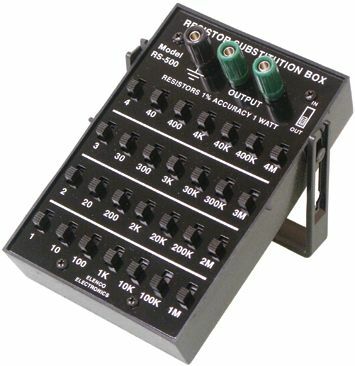 Resistor Substitution / Decade Box. Any value 1% resistors from 1 ohm to 11.111Mohm increments. 1 watt resistors. Great for prototyping work!